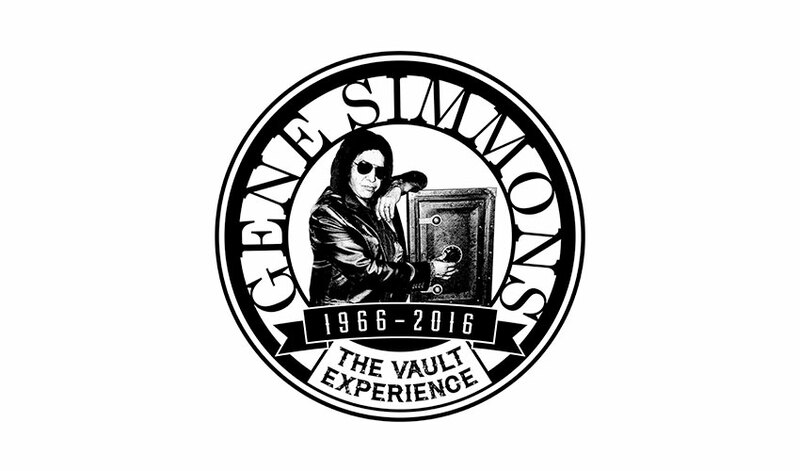 The Vault HOME Experience is only available in the Contiguous United States (not available in AK or HI). Purchasers will be contacted with more details of your Home Experience within one business day. Please see the frequently asked questions section for more information.